Buddhism values peace. And in today’s world where religious extremism runs rampant, we especially need this kind of genuine and egalitarian communication among nations, among ethnicities and among religions. 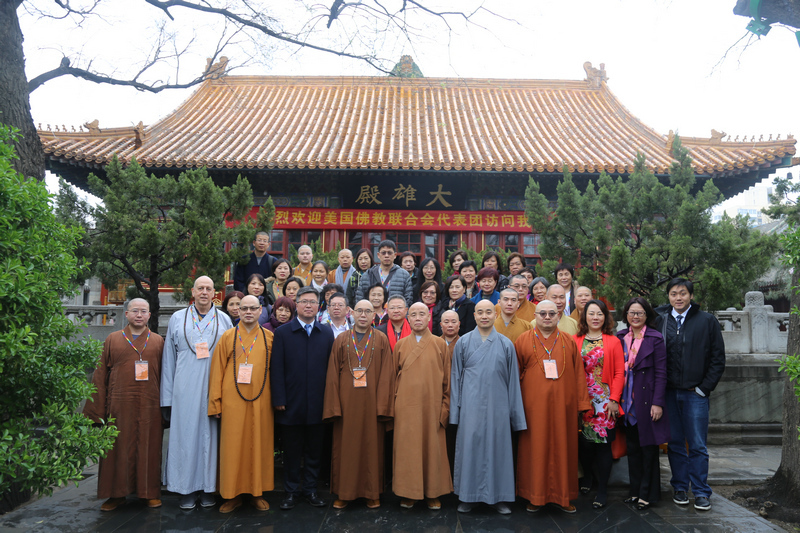 In the past World Buddhist Forums, our participants were not only concerned with Buddhism’s own development. 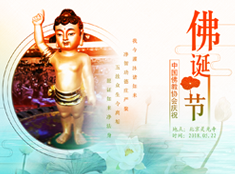 They also used Buddhist doctrines as the guidance to meet collective challenges, such as to protect the environment, to lessen poverty and wealth inequality, and to promote the universal values of humanity that believe in the equality of all beings. 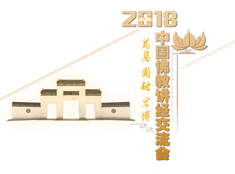 On this occasion, we hope the fifth World Buddhist Forum will continue fostering the mutual trust among nations, among different Buddhist schools, as well as among Buddhism and other religions. It is our perennial goal to inspire interactions between the East and the West, and between academic and non-academic circles. With the help of the World Buddhist Forum, we are together carrying out this noble blueprint for the well-being of our collective humanity. 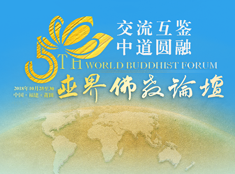 We wish a grand success for the Fifth World Buddhism Forum!